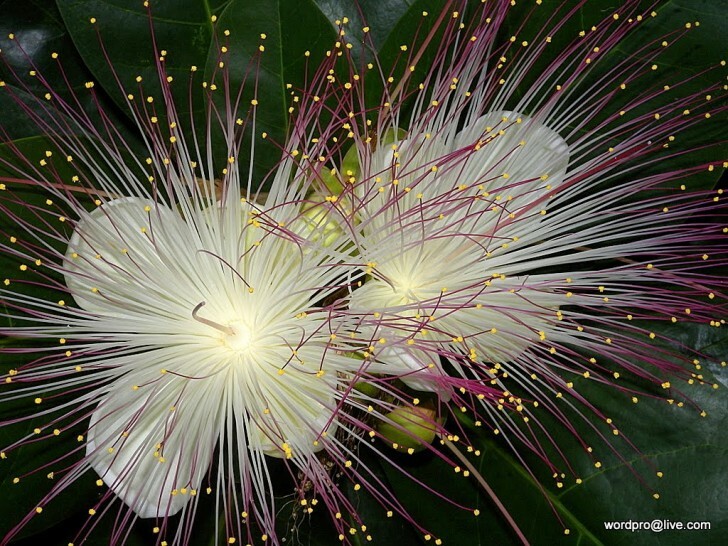 Barringtonia Asiatica | 9 World's Most Unusual Flowers! Barringtonia asiatica or Sea Poison Tree has an unpleasant sweet smell that attracts bats and moths. This plant grows along the streets in some parts of India with the aim of decoration. Next: Best Scare Pranks of 2014!